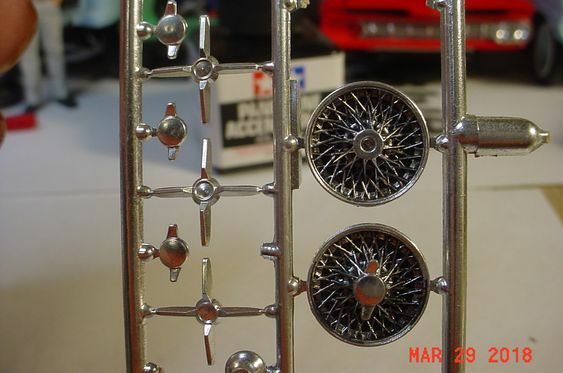 The wire wheels really came to life and inspired me to find the other two rims and something to put them on! I bought some of this stuff a couple years ago and quite like it. I do find it is a bit 'dark' for some applications, but in most cases it is just right and it flows very well. I have also recently learned that they make the stuff in brown and grey as well, and I'll be picking some of that up as soon as I find it. The spokes came out great. I bought some, hoping to use on body panels etc., but they don’t recomend using them on enamal painted surfaces. 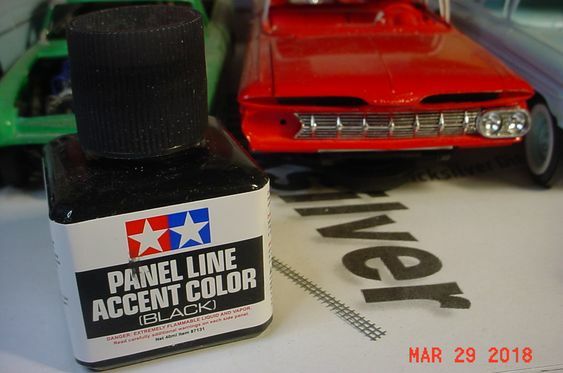 I really like it a lot, I did both the grille and factory hubcaps on my red 59 El Camino in the picture above...I will have to try the other colors..I read that too about enamel paint, while it may work on acrylics?..goes to show you can teach an old dog new tricks!